Xavant Technology has secured approval from the US Food and Drug Administration (FDA) for its Stimpod NMS460 non-invasive neuromodulation device to treat chronic intractable pain. Stimpod NMS460, which uses a patented hybrid pulsed radio frequency (PRF) waveform, provides symptomatic relief and management of chronic intractable pain. The neuromodulation device also helps with adjunctive treatment when it comes to management of post-traumatic acute pain problems, post-surgical pain and acts as adjunct for controlling pain caused by rehabilitation. Stimpod NMS460 is expected to positively affect the healthcare industry due to its non-invasive nature and non-drug solution having zero side effects. It also provides fast action in providing pain relief, all at a fraction of the cost incurred on comparable treatments, stated Xavant Technology. Stimpod NMS460 transcutaneously applies its PRF waveform to the affected area which in turn forms electromagnetic effects. These effects as per Xavant Technology are almost same as invasive pulsed radio frequency treatments. 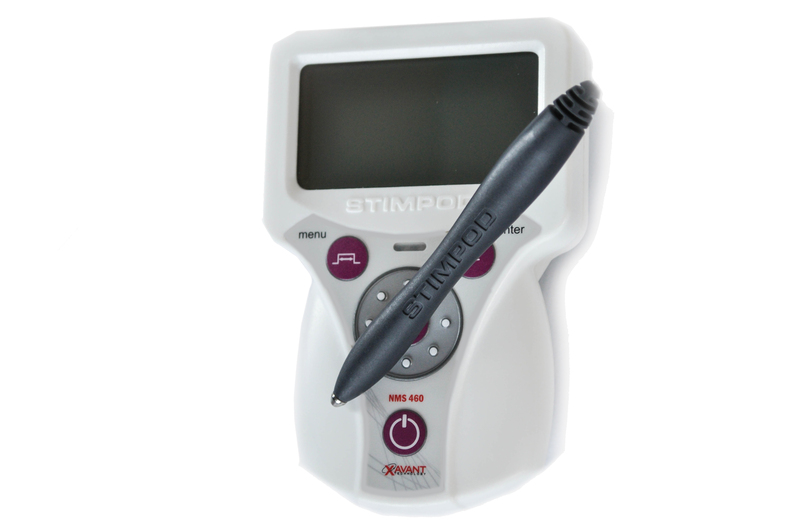 The neuromodulation device maker says that various case studies have demonstrated instant and rapid relief of chronic intractable pain using Stimpod NMS460 which also incorporates the nerve-locating technology. As per Xavant Technology, the nerve-locating technology comprises a nerve mapping probe that helps practitioners in locating nerves and assess the treatment progress of affected nerves. Xavant Technology has chosen Bell Medical as the master distributor of the Stimpod NMS460 neuromodulation devices for the US and Canada. Image: Xavant Technology’s Stimpod NMS460. Photo: courtesy of PRNewswire/ Xavant Technology (Pty) Ltd.